Last week I got the news that the swedish book about climbing, Stora boken om klättring, was printed and released to the stores. 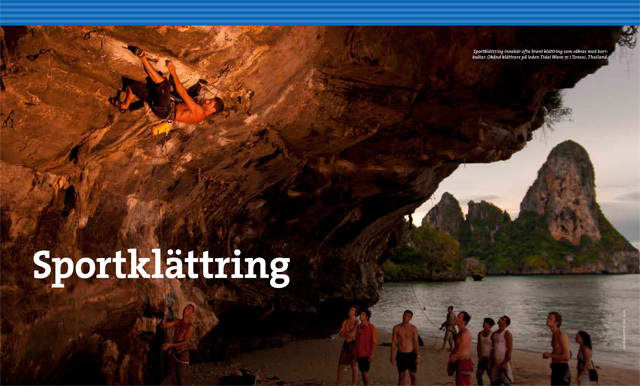 I got a few copies from the author Nils-Ragnar “Bobo” Gustavsson, and was happy to see a couple of my photos on a few spreads. Maybe I will post a few of my photos here in the near future. 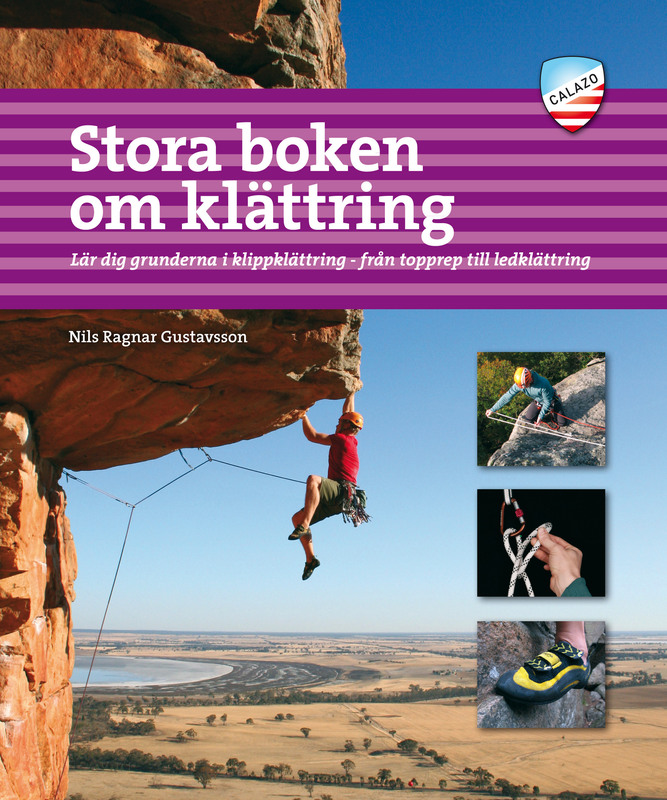 The book is a solid piece of work with plenty of good instructions and illustrations about climbing technique, safety and everything else you need to know as a climber. Very good work indeed, and worth buying if you want to learn more about all this! A photo from Tonsai beach, Thailand. 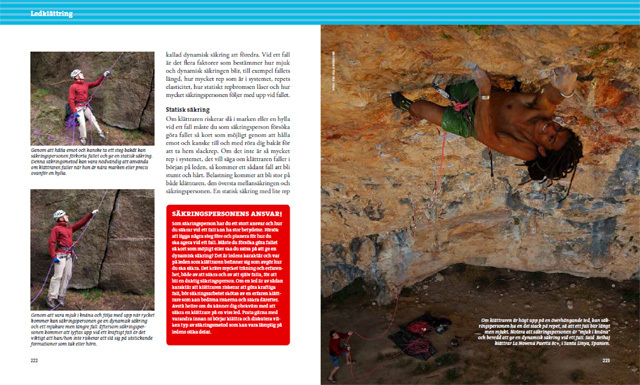 Full page with pro climber Said Belhaj climbing in Spain.